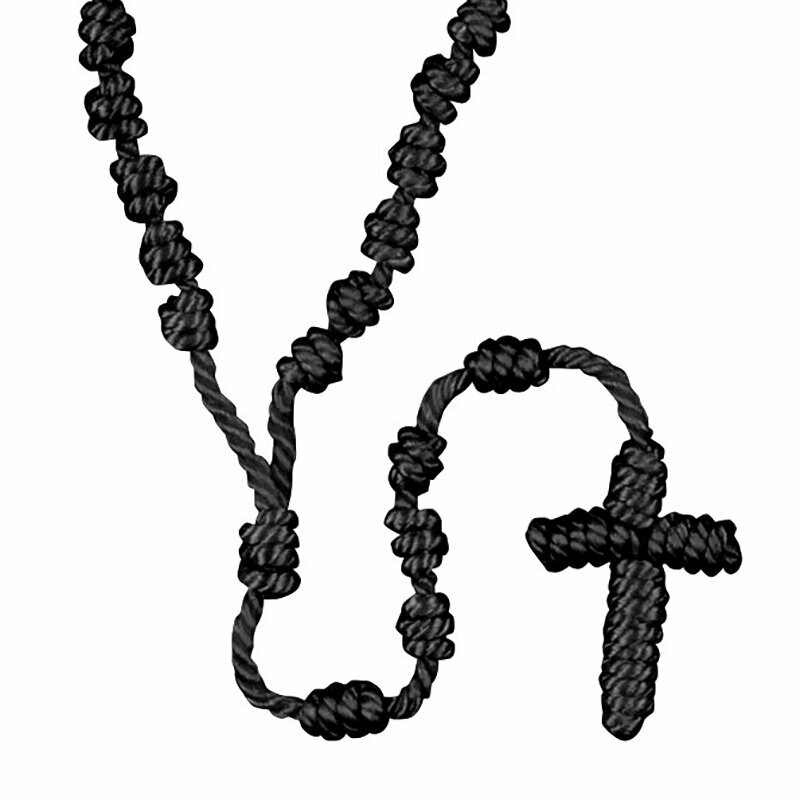 Our knotted cord rosaries are a great way to encourage Catholics to pray the rosary daily. They are designed to be easily worn or carried so that you always have a rosary with you. Each is crafted using simple knots on a durable nylon cord. Their value price also allows them to be perfect giveaways during missionary trips or for military personnel.